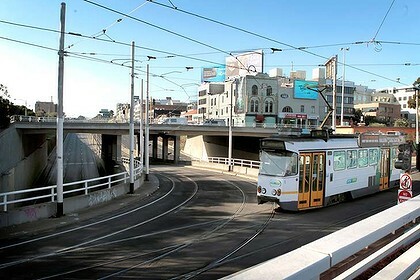 ST KILDA JUNCTION UNDERPASS – HAVE YOUR SAY JAAG has long been concerned about how unfriendly the Junction is for pedestrians. The City of Port Phillip now wants to encourage walking by making it easier to cross major roads. Help JAAG reinforce its concerns about the Junction with Council. Please follow the website link below to provide your feedback on the difficulties you have crossing the Junction and why. For example, join us in pointing out the safety concerns of pedestrians using the St Kilda Junction pedestrian underpass. GO TO CONTACT US Tab on the site and tell us of your experiences or what you feel is needed?